 YP4 staff, interns, and volunteers work in a dynamic, professional, and collaborative environment designed for hard-working people who are interested in being leaders and making a real difference. 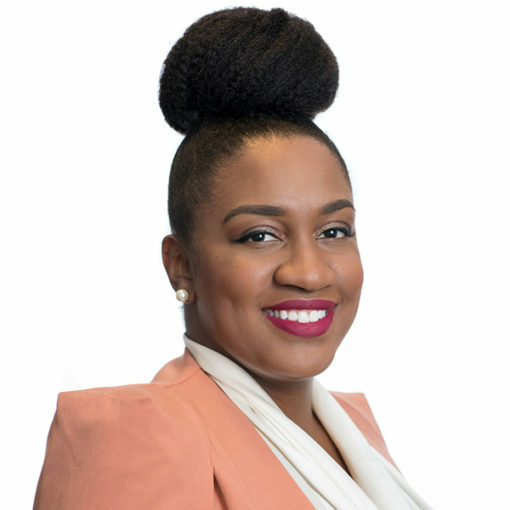 Christin “Cici” Battle is Young People For’s first alum to serve as Director. Hailing from Miami, Florida, by way of Denver, Colorado, Cici is a vivacious youth engagement expert who brings rich experiences leading youth-centered movements both in domestic and international spaces to the work of leading the YP4 Program. She most recently served as a Professor for Leadership Development at the National Learning Service (SENA) in Cali, Colombia. There, she crafted and implemented the college’s first leadership development curriculum and helped her students amplify their voices. Prior to that, she served as Florida’s Statewide Youth Engagement Coordinator for the Department of Juvenile Justice in the Office of Prevention and Victim Services, where she facilitated community building spaces for young people and restructured and managed the Florida Youth Commission; a statewide youth board which advises the Governor’s Children’s and Youth Cabinet. Prior to joining DJJ, she served as a Gubernatorial Fellow in the Department of Education, in the Division of Florida Colleges, and in the Office of the Secretary of the Department of Juvenile Justice. Cici earned her Master’s Degree in Higher Education Administration with a focus on Educational Policy and her Bachelor’s in Psychology with an emphasis on Leadership Development from Florida International University. She is also a proud member of Delta Sigma Theta Sorority. 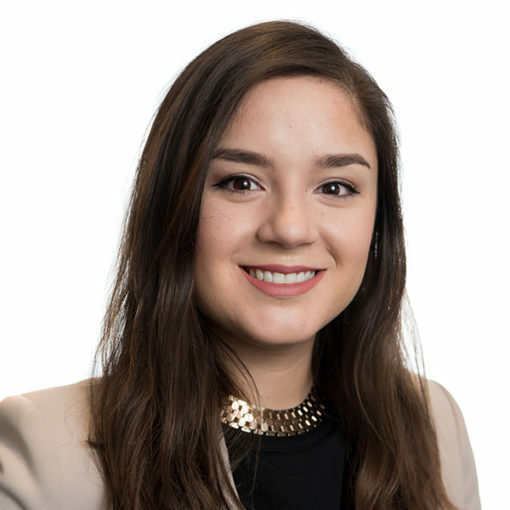 Andrea Sosa is the Policy and Civic Engagement Manager at Young People For, where she manages the organization’s policy and civic engagement initiatives and programs. She is originally from Tampico, Mexico, and has also lived in Baltimore, Maryland. Andrea is a public policy wonk with a variety of experience in student networks and organizing, and social justice advocacy. In previous work experiences, she has worked with the Roosevelt Network, the nation’s largest student think tank, in a variety of capacities including organizing and curriculum development, and in various issue areas including economic development and prison reform. In these efforts, she coordinated a national network of students working towards pushing their universities to invest in their local communities’ economic development. She has also worked with the AFL-CIO, contributing to their trade and globalization policy and advocacy efforts in Washington, DC. She has authored work published in The Baltimore Sun, the Roosevelt Network’s Equal Justice policy journal, the AFL-CIO Blog, and The Huffington Post. Andrea received her Bachelor’s degree in International Relations and French, with a concentration in Peace Studies from Goucher College. Haley Miller is the Fellowship Program Manager at YP4. She is a proud Midwesterner who was raised most of her life in the great state of Kansas. Haley has extensive experience in red state youth organizing and youth leadership development. Prior to joining YP4, Haley was the Midwest Regional Coordinator at URGE: Unite for Reproductive and Gender Equity where she worked with young people across Kansas and Ohio to organize chapters on college campuses to advocate for cultural and policy change on reproductive justice issues at the local, state, and national level. While at URGE Haley initiated the creation of Wichita, KS’s first Abortion Positive billboard and helped with the creation and implementation of URGE’s first Abortion Positive campus tours. 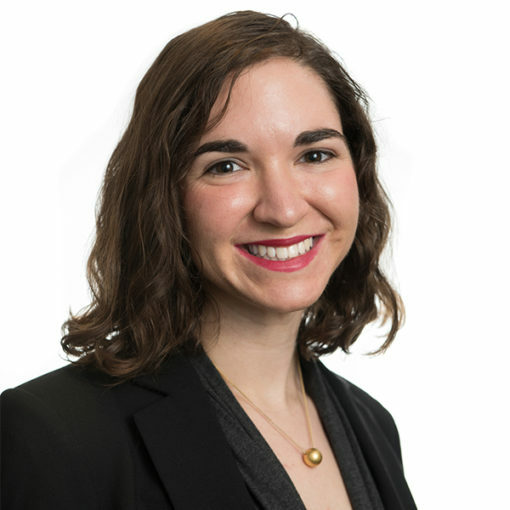 Haley attended the University of Kansas and graduated in 2013 with a BA in Women’s Studies and English with a minor in Jewish Studies. During her time at KU, Haley was involved with the Commission on the Status of Women (now SURGE) and served as a Jr./Sr. CLAS Senator for two years as well as the chair of KU’s Student Senate Multicultural Affairs Committee where she led the committee in the creation of Student Senate seats for International students. Kaleab Brook is the Policy and Civic Engagement Coordinator at YP4, where he facilitates the organization’s policy and civic engagement initiatives and programs. He is originally from Addis Ababa, Ethiopia, but was raised in Las Vegas, NV since childhood. Kaleab is passionate about civic engagement and boosting the millennial footprint in our political process. He has extensive experience in both student and community organizing. Recently, Kaleab worked for the Nevada State Democratic Party (NSDP) where he began as a field organizer training and managing a team of volunteers to help turn out the vote during the 2016 election cycle. 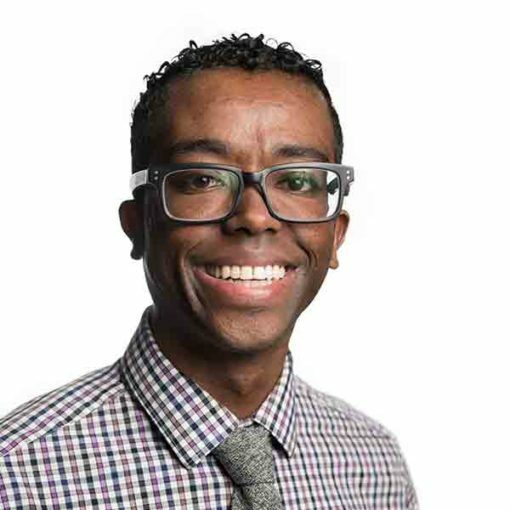 Before joining YP4, Kaleab was the lead organizer in the state party’s successful efforts to unseat a long established Republican on Las Vegas city council in the contentious 2017 municipal elections. In addition to canvassing and running multiple staging locations, he also collaborated with community leaders and organizations, local schools and small businesses to register new voters and help build voter awareness. Kaleab attended The George Washington University and graduated in fall of 2015 with a BA in International Affairs and Economics. As a student, Kaleab worked as a research/case study assistant at George Washington’s Department of Anthropology where he archived, researched and analyzed anthropological data pertinent to African linguistic, culture and sociocultural theory. Our staff, interns, and volunteers work in a dynamic, professional, and collaborative environment. We are pleased to offer excellent benefits, including medical and dental plans, life and disability insurance, retirement savings plans, and generous holiday and leave benefits. If you are interested in building a better now, please consider joining us.